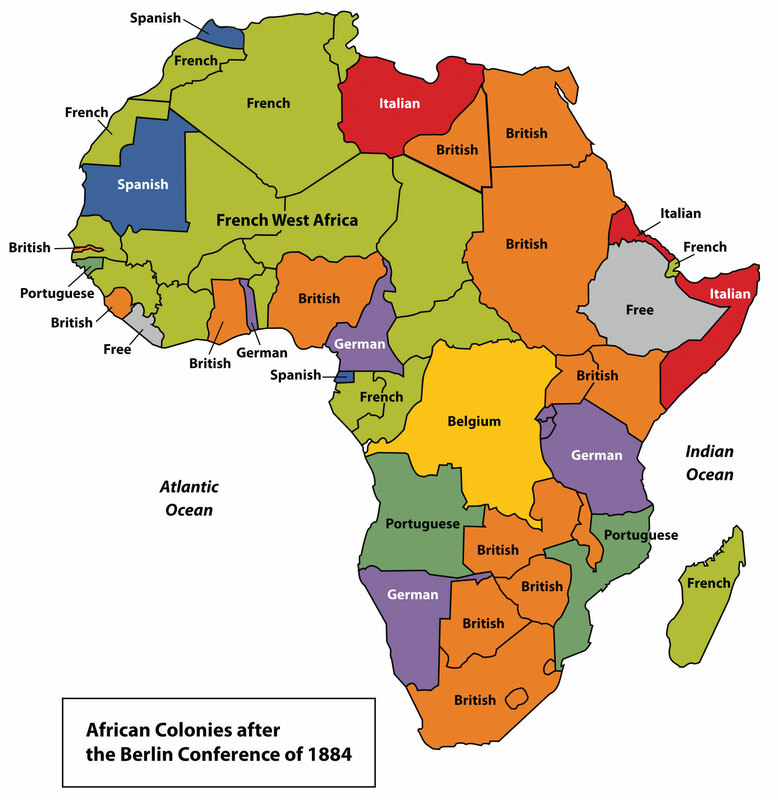 The Berlin Conference was European countries meeting to colonize Africa. 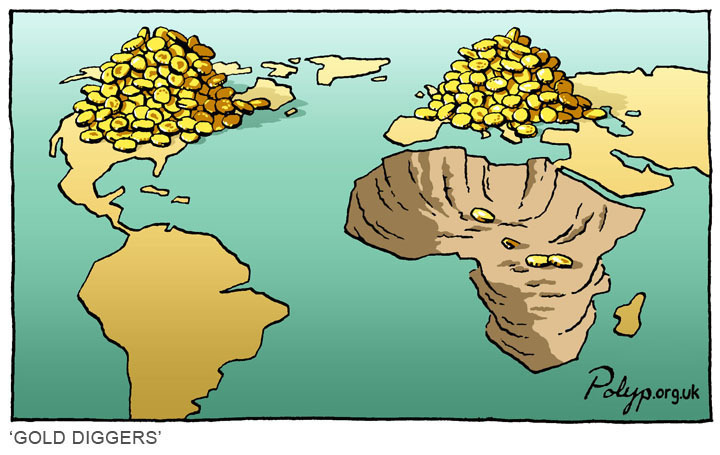 The colonial powers imposed their control over the African continent. By the time independence returned to Africa in 1950, the legacy of political fragmentation had had a negative impact. 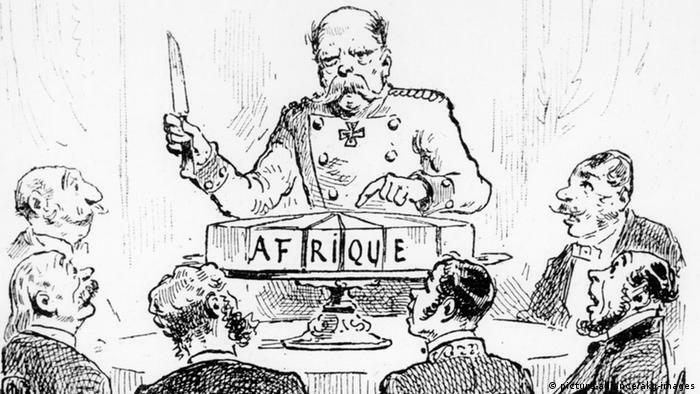 In 1884 at the request of Portugal, German chancellor Otto von Bismarck called together the Euorpean countries to negotiate questions over the control of Africa. Bismarck appreciated the opportunity to expand Germany’s influence over Africa. At the time of the conference, 80% of Africa remained under traditional and local control. What resulted was a group of geometric boundaries that divided Africa into fifty irregular countries. This new map of the continent was superimposed over thousand indigenous cultures and regions of Africa. The new countries lacked reason and divided coherent groups of people and merged together disparate groups who did not get along. Fourteen countries were represented by ambassadors when the conference opened in Berlin in November 1884. The countries represented at the time included Austria-Hungary, Belgium, Denmark, France, Germany, Great Britain, Italy, the Netherlands, Portugal, Russia, Spain, Sweden-Norway , Turkey, and the United States of America. Of these fourteen nations, France, Germany, Great Britain, and Portugal were the major players in the conference, controlling most of colonial Africa at the time. The initial task of the conference was to agree that the Congo River and Niger River mouths and basins would be considered neutral and open to trade. Despite its neutrality, part of the Congo Basin became a personal kingdom for Belgium’s King Leopold II . At the time of the conference, only the coastal areas of Africa were colonized by the European powers. At the Berlin Conference the European colonial powers scrambled to gain control over the interior of the continent. The conference lasted until February 26, 1885. The Berlin conference managed to form a set of rules for the “orderly extension of European influence” in Africa. First, the fourteen nations agreed there would be freedom of trade and navigation in the Congo Basin. Second, they agreed that any power that annexed territory or established a protectorate from that day forward would let every other country know immediately. At the same time, that country was responsible for establishing political stability and guaranteeing effective occupation of those regions. They also agreed to end slave trade. By 1914, the conference participants had fully divided Africa among themselves into fifty countries. Great Britain desired a Cape-to-Cairo collection of colonies and almost succeeded though their control of Egypt, Sudan (Anglo-Egyptian Sudan), Uganda, Kenya (British East Africa), South Africa, and Zambia, Zimbabwe, and Botswana (Rhodesia). The British also controlled Nigeria and Ghana (Gold Coast). France took much of western Africa, from Mauritania to Chad (French West Africa) and Gabon and the Republic of Congo (French Equatorial Africa). Belgium and King Leopold II controlled the Democratic Republic of Congo (Belgian Congo). Portugal took Mozambique in the east and Angola in the west. Italy’s holdings were Somalia (Italian Somaliland) and a portion of Ethiopia. Germany took Namibia (German Southwest Africa) and Tanzania (German East Africa). Spain claimed the smallest territory – Equatorial Guinea (Rio Muni).